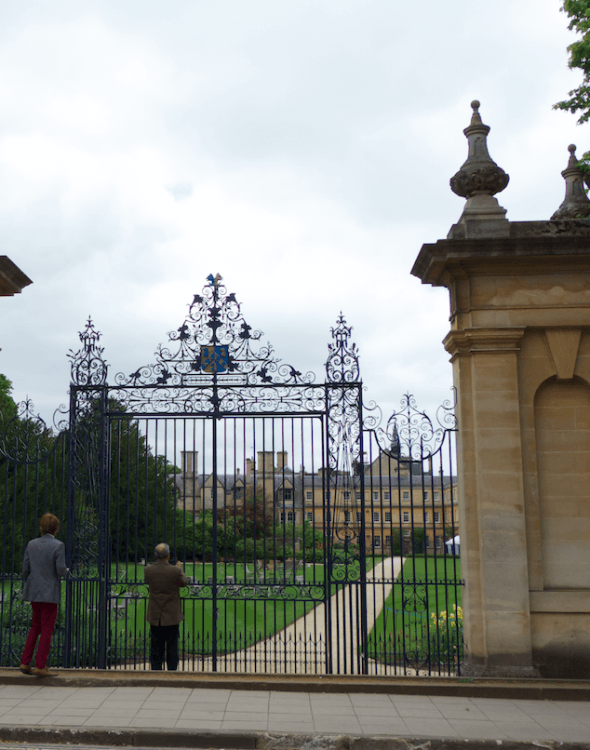 If you travel to England there is no lack of things to see and places to go to – both new and especially historic ones. In my own blog I talk all the time about the castles, country mansions and gardens we like to visit on weekends and one of the key inspirations for visiting a place comes movies we’ve seen: either the actual places where the events to took place, or the filming locations used for the movie. 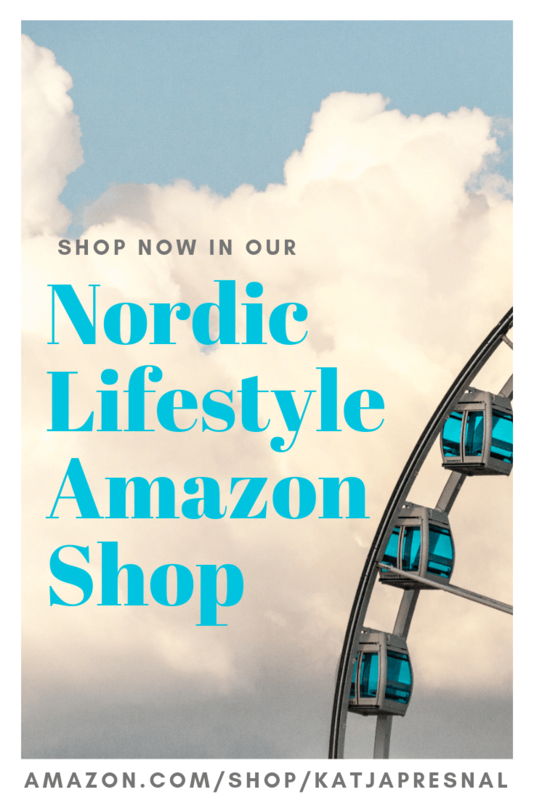 There are of course hundreds of movies and TV series filmed here, but I am thinking specifically some of very romantic and historic ones – as well as other more fictional and action-filled ones. London, of course, is the scene for so many lovely and inspirational ones from Notting Hill and Sherlock Holmes to James Bond, but I’d like to share a few lovely countryside locations first. 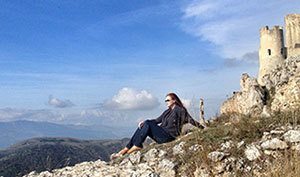 All my favorite movies and more can be easily found online, so get your playlist ready, start watching – and planning your trip with some movie trails around charming England and other parts of the United Kingdom. 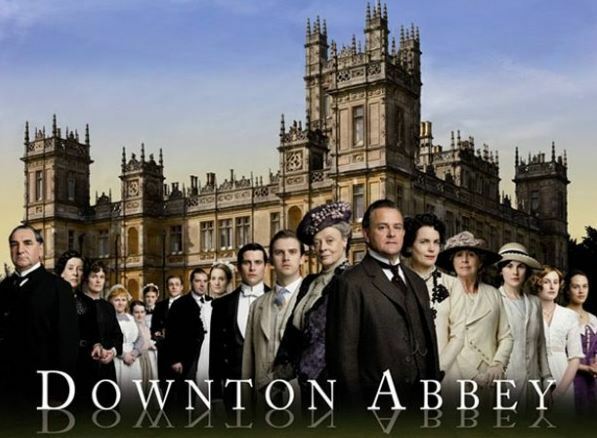 TRAVEL TIP: If you want to visit Highclere Castle in 2014 book your tickets now as April and May are already sold out and the Countess of Carnarvon doesn’t open the doors to her home very often! To begin with I love this historic film – and to have it all take place in the beautiful county where we live, Kent, is just a huge bonus. The movie comes alive when you follow this movie trail from Knole Park (which is 5 minutes from our house and one of my all time favourite places) to Penshurst Place and Dover Castle. These three places were the actual filming locations, although nearby Hever Castle has a lot of historical meaning as Anne Boleyn grew up there and King Henry VIII took over the estate after the death of the family. Drama, big dresses, feasts and beautiful scenes, all so vibrant and real! To follow this movie trail, print here a beautiful free brochure and start exploring! 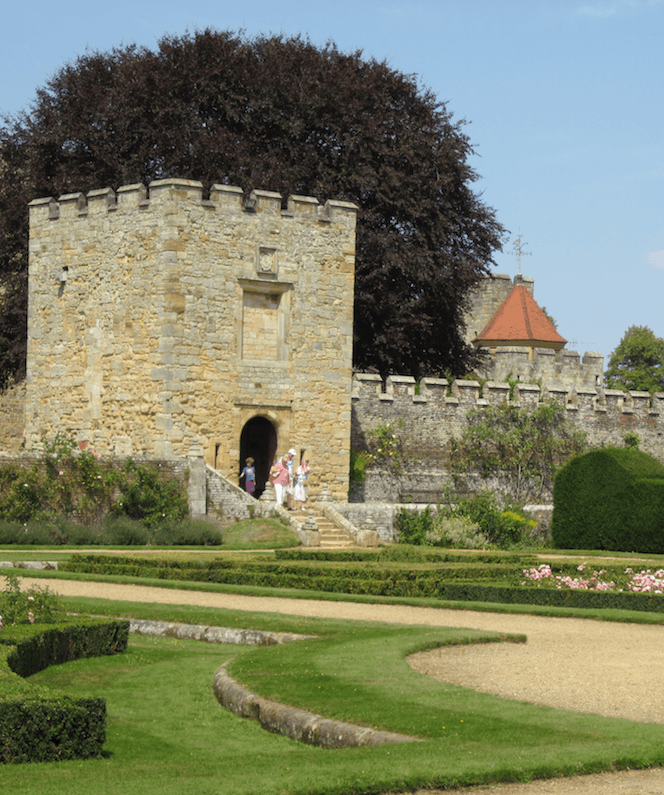 TRAVEL TIP: Both Hever Castle and Dover Castle have a few rental cottages if you want to stay in situ. Who hasn’t read at least one Harry Potter book and fallen in love with the castle and that nature scenes in the movies. The first movie made the Alnwick Castle famous, and now you can even join in broom flying lessons at the castle and stay overnight in nearby Hog’s Head Inn. This beautiful location makes you want to abandon the muggle life and sign up for a year in Hogwart’s. 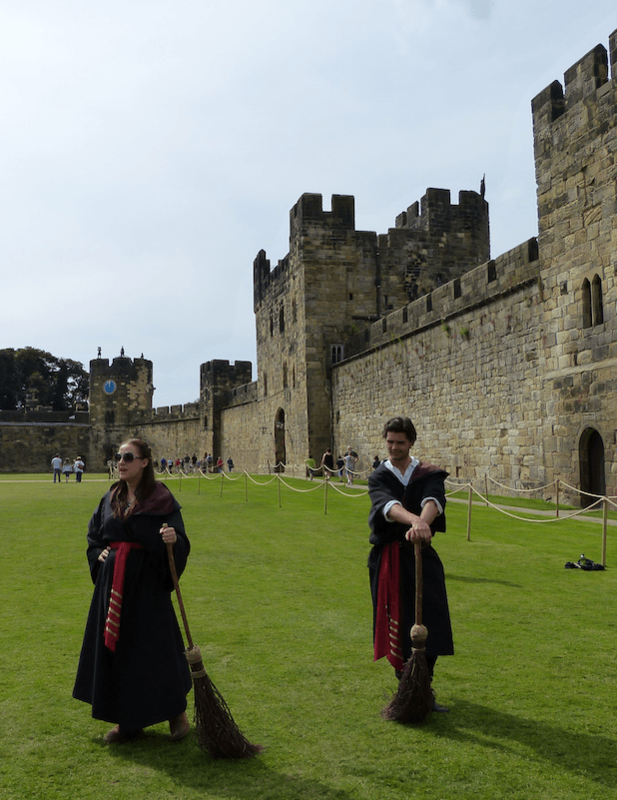 TRAVEL TIP: In Alnwick Castle you can book for a broom flying session while inside the castle itself, but the Harry Potter studio tours need to be booked in advance and they sell out quickly, especially during school holidays. If your have a sizable budget, you can even rent the studios for your own special Hogwart’s party! 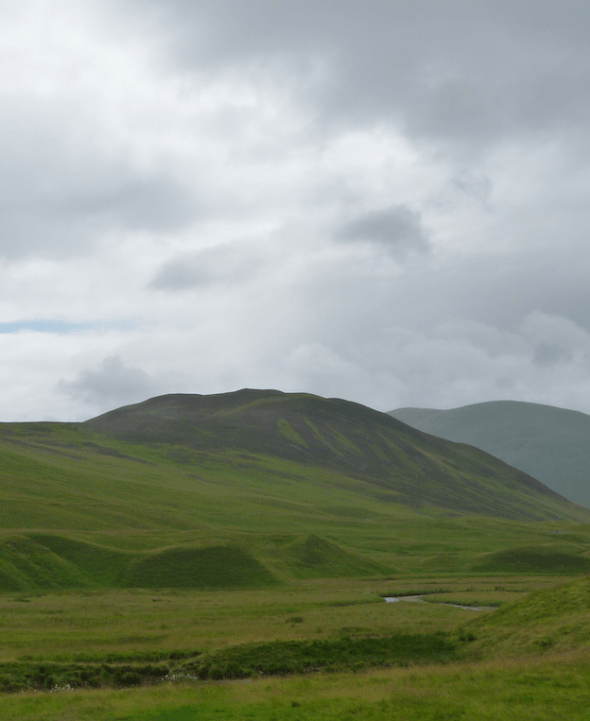 Fall in love with the Scottish highlands – green moors, little streams trickling through, views stretching to the horizon due to lack of trees. Listen the eerie silence or wind howling. In Skyfall James Bond returns to his childhood home and it’s all so tranquil – until the fighting starts. And of course when in the area what’s more appropriate than a visit to a distillery nearby to sample Bond’s favourite malt drink. If you want to draw more inspiration from agent 007, how about booking a James Bond Tour in Scotland – or a James Bond London bus or walking tour for some more special Bond moments. I just watched this movie on a plane. The movie might not be the best plot around, but the West Wycombe Park location is breathtaking (I visited the estate this past summer), the plot is fun in a silly sort of a way and it makes you feel like you’d like to go and visit your own imaginary Austenland where the hair always looks perfect and ladies just take lovely strolls in beautiful frocks, play croquet and have dinner parties with perfect gentlemen in tow. TRAVEL TIP: Whereas it’s not possible to stay in West WycombePark, England is full of lovely country estate hotels for helping you to create your own Austen moment. 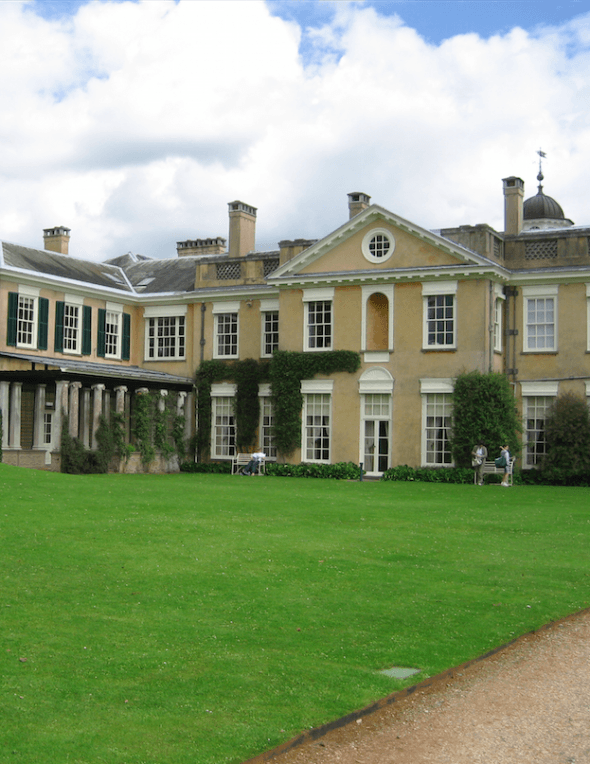 West Wycombe Park is a National Trust property so it doesn’t have ticket quotas and it is open between March and August from Sunday to Thursday. Who doesn’t love this classic summer film of happy weddings in beautiful locations! Visit some of the country estates, churches and the little village used as filming locations, and stay at the Crown Hotel which was used to film the interior of the Boatman Inn at the movie. Get a feel for English weddings by bringing your fanciest hat and head for a champagne tea and a bit of horse racing and enjoy your quintessentially English day in Four Weddings and a Funeral style. 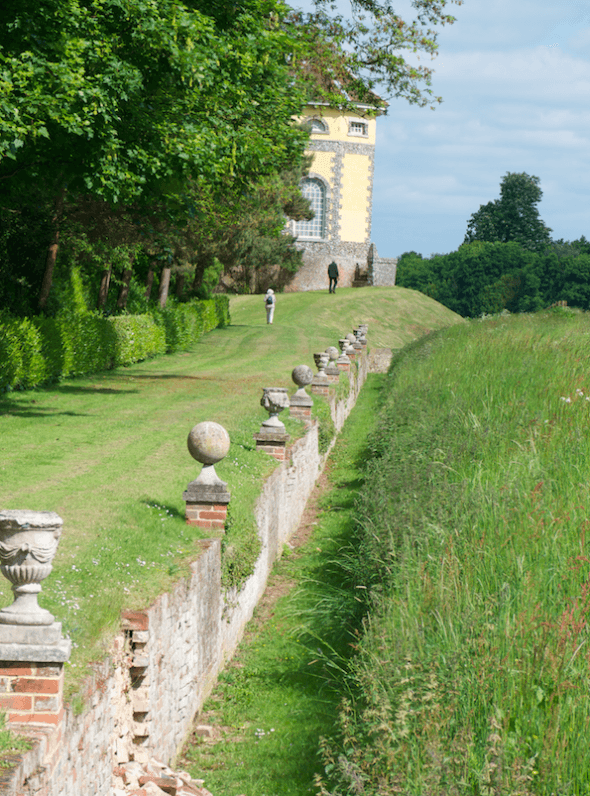 If you love historical films, series such as Midsomer Murders, Mr Poirot, or Sherlock, or just plain great entertainment such as Alice in Wonderland, Games of Thrones or Robin Hood, then this National Trust movie map is a great place to start seeking inspiration for your next journey. There are also few websites such as IMDb for searching for locations, as well as tour organizer for some of the most famous movies. So get a cup of tea or a glass of wine and start watching, searching for details and planning your next amazing trip. For me the next movie-inspired location might just be Jane Austen’s Price and Prejudice in Wiltshire for I have already visited a couple of the movie’s other locations here nearby – and to make the visit more enjoyable I am planning to combine it with a stay in a lovely stately manor – and a traditional afternoon tea, of course!